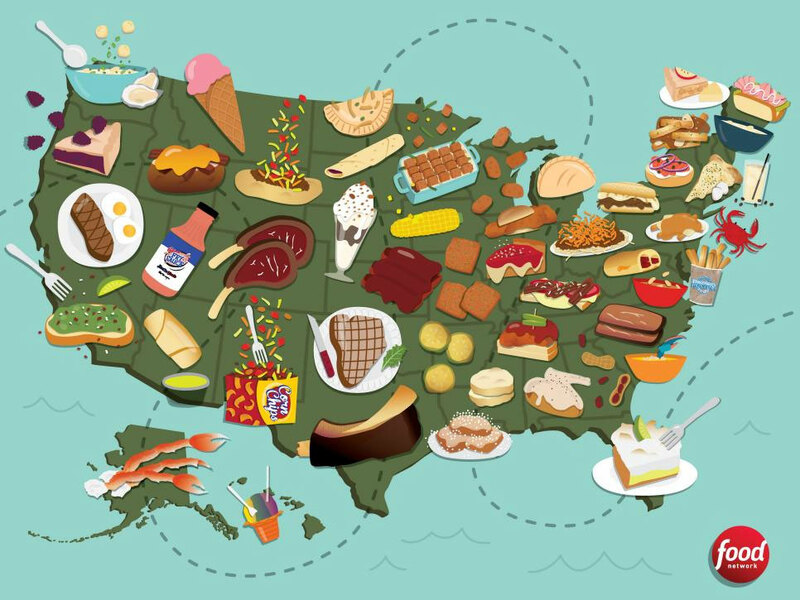 In this article from the Food Network, they listed the dishes that most-define every state in the United States. 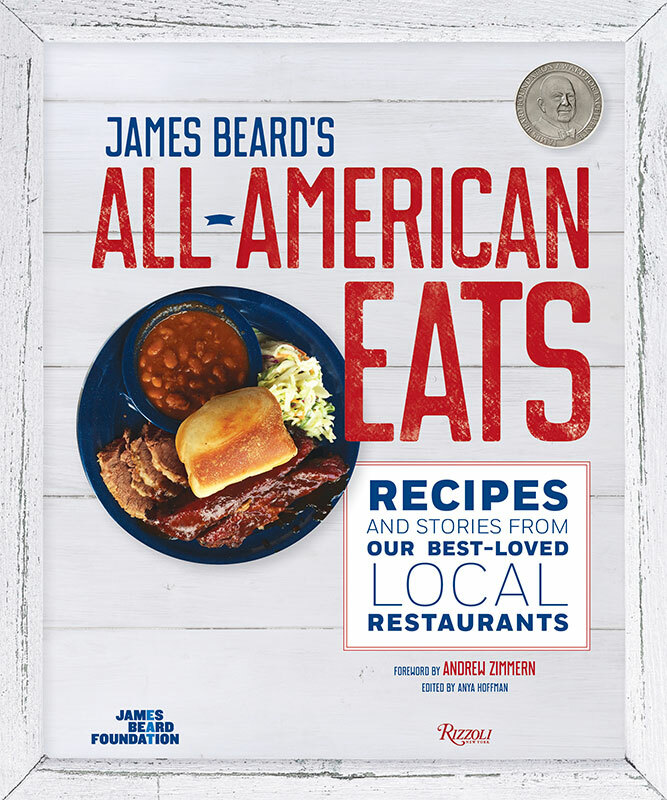 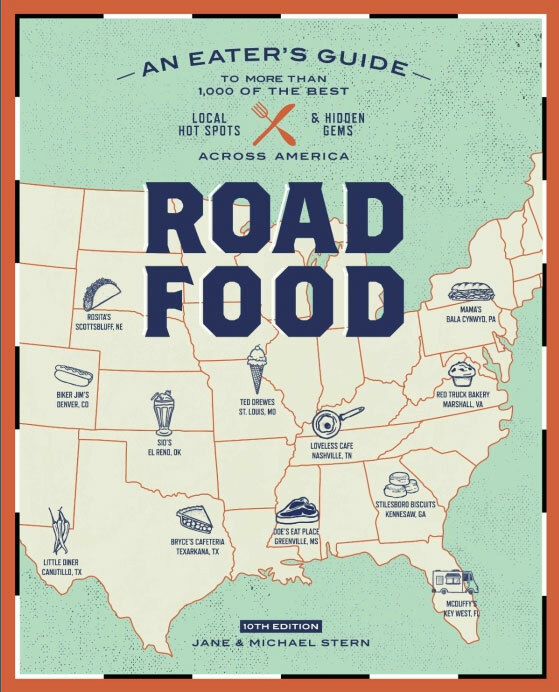 Jane and Michael Stern have just recently published their 10th edition of Road Food: An Eater’s Guide which includes 1,000 of America’s best local eateries along highways and back roads. 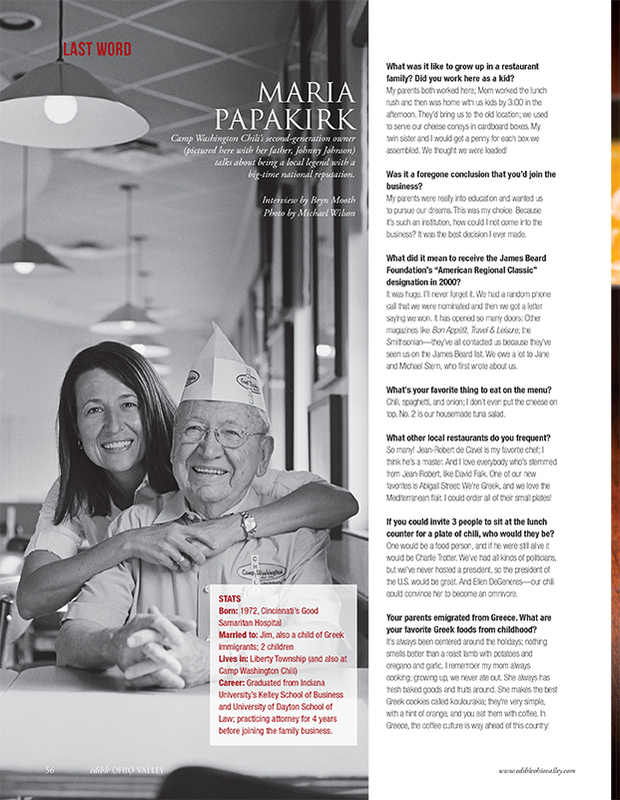 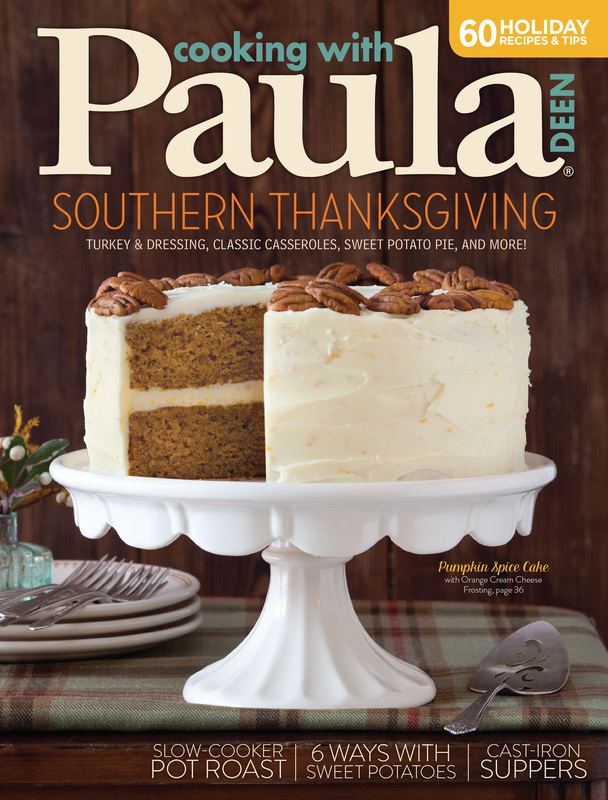 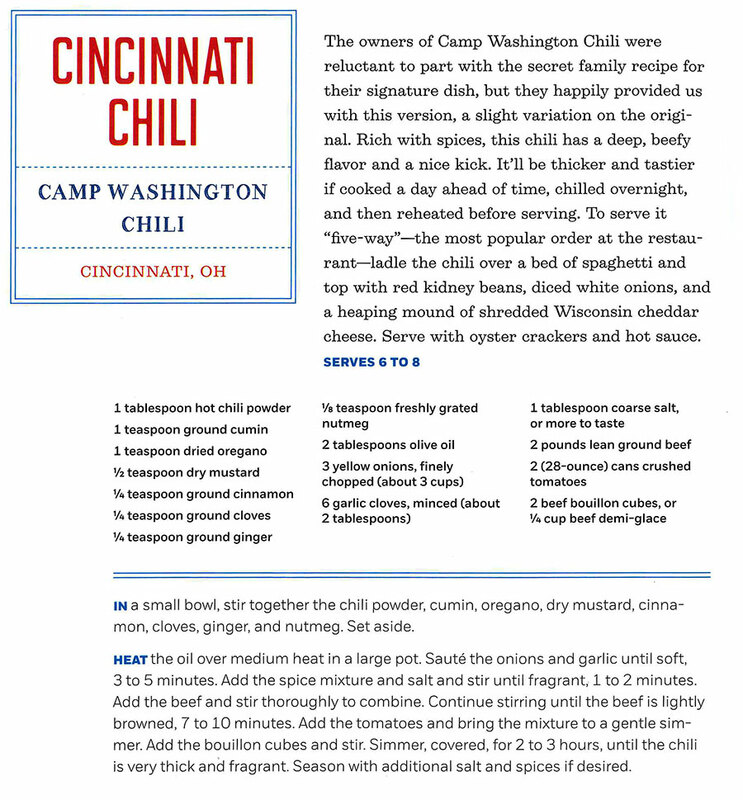 In the November, 2016 issue of Cooking with Paula Deen magazine, Whitney Durrwachter names Camp Washington Chili in her “Ten To Try” article. 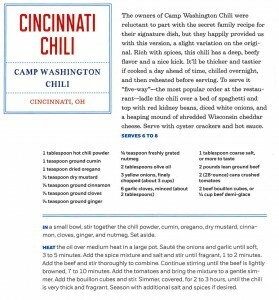 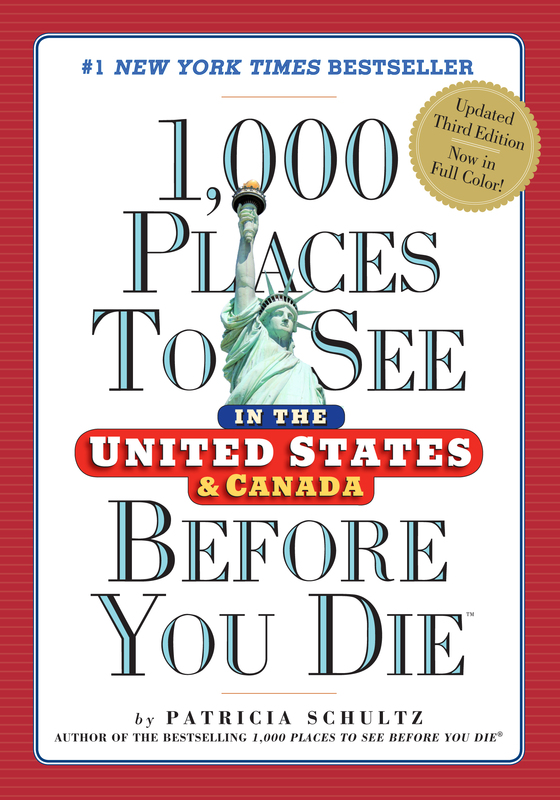 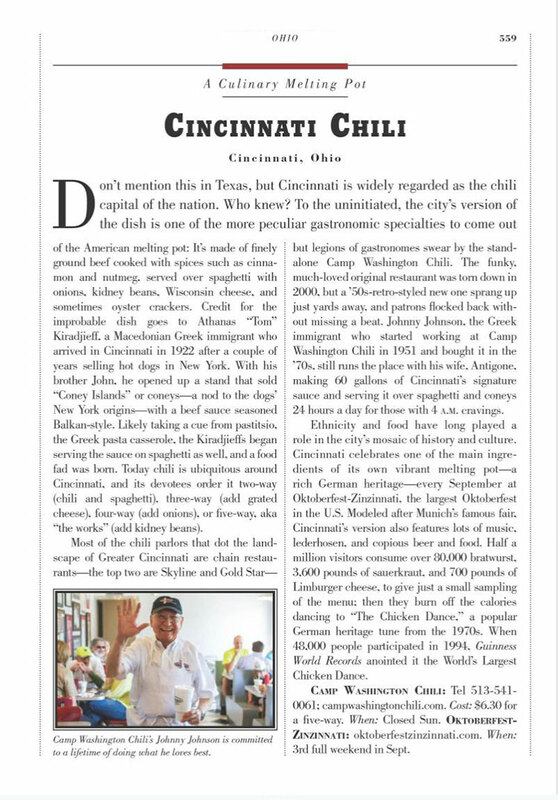 Patricia Schultz, author of the #1 New York Times bestseller 1,000 Places to See in the United States and Canada Before You Die has named Camp Washington Chili a “funky, much loved original restaurant” and one not to miss on your gastronomic journey across the country. 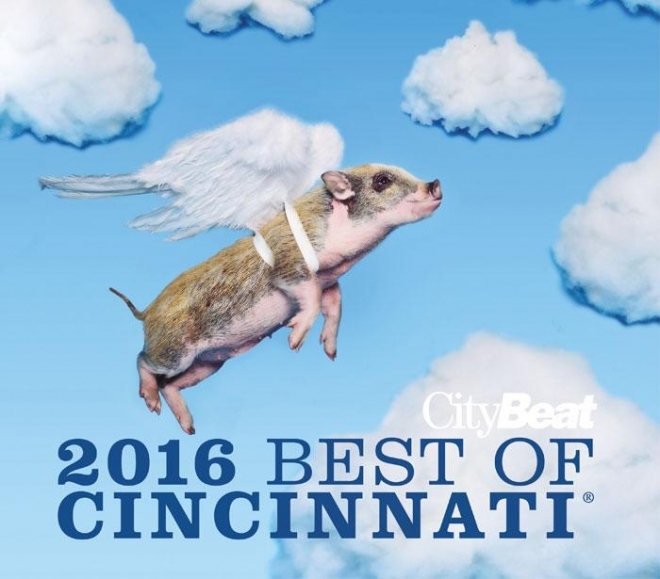 Thank you readers of CityBeat. 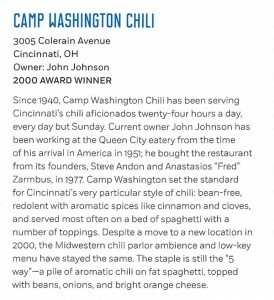 Because of you Camp Washington Chili has been named BEST Non-Chain Chili for 2017! 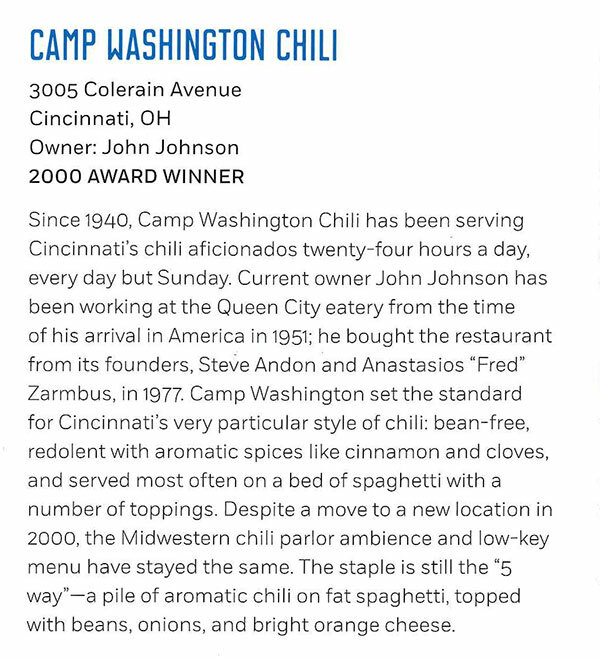 Camp Washington Chili was named ‘Best Chili (Non-Chain)’ in the 2016 Eats Reader Picks of CityBeat. 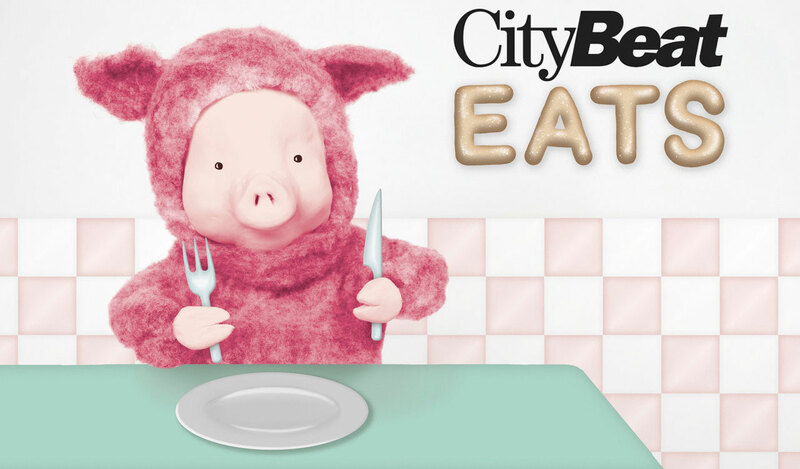 You can read about it on the CityBeat website. 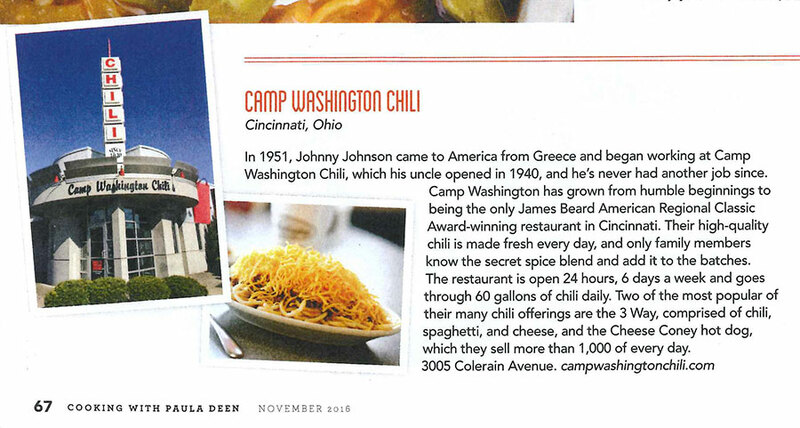 Camp Washington Chili’s second-generation owner talks about being a local legend with a big-time national reputation.